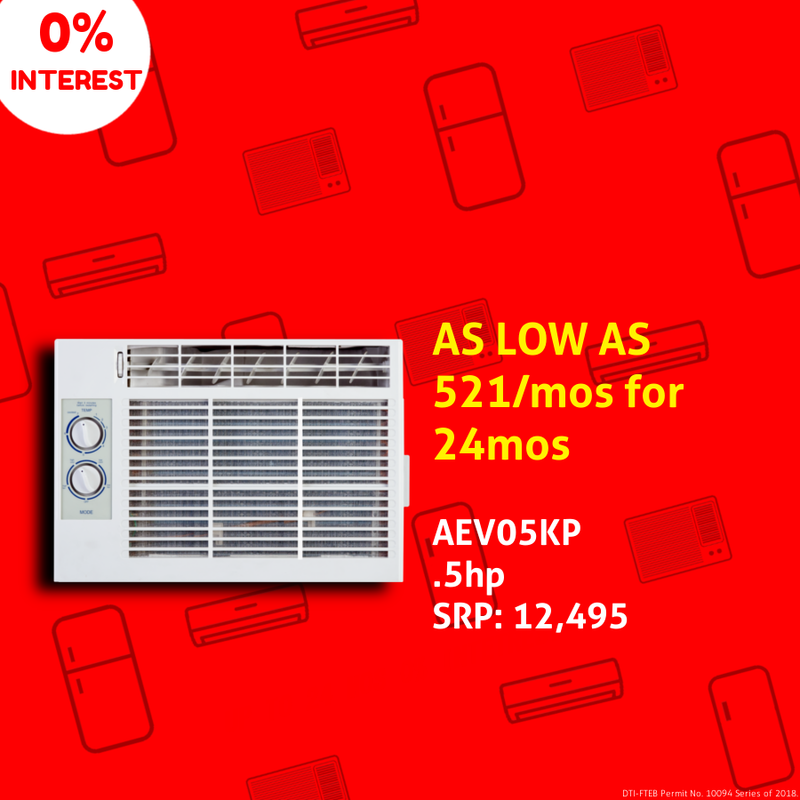 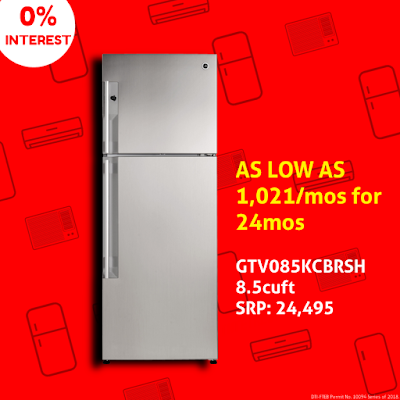 Start your holiday appliance shopping now! 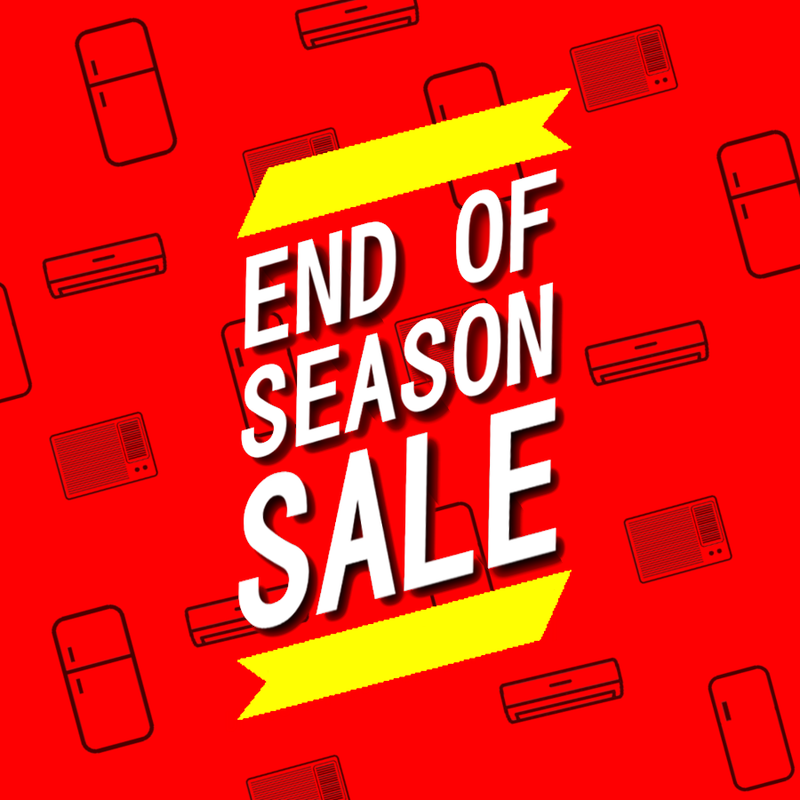 Check out GE Appliances End of Season SALE happening until September 30, 2018. 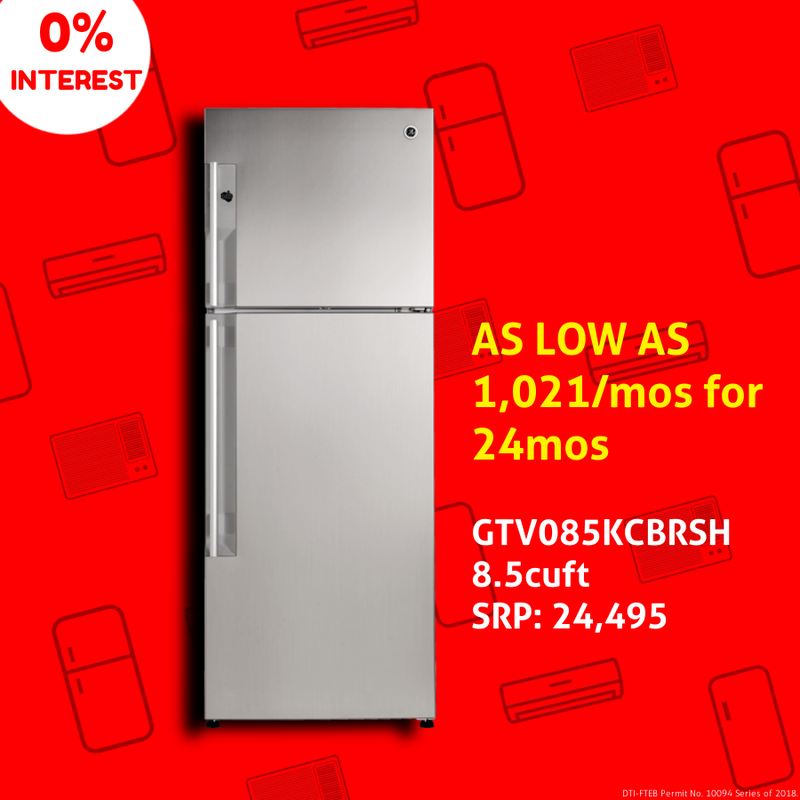 Get great discounts on select GE Appliances in all leading appliance stores nationwide!